Testimonial from Cable & Wireless Panama We aim to comply with all regulation, formal and otherwise. Testimonial from Indiana University Indiana University is committed to following and promoting the principles of the MANRS initiative. 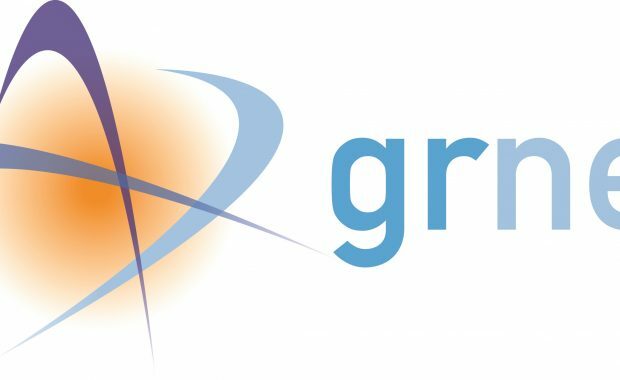 Testimonial from GRNET GRNET adopts all applicable good practices. Testimonial from CSUC Making the whole internet work correctly requires the collaboration and commitment from all the networks involved.